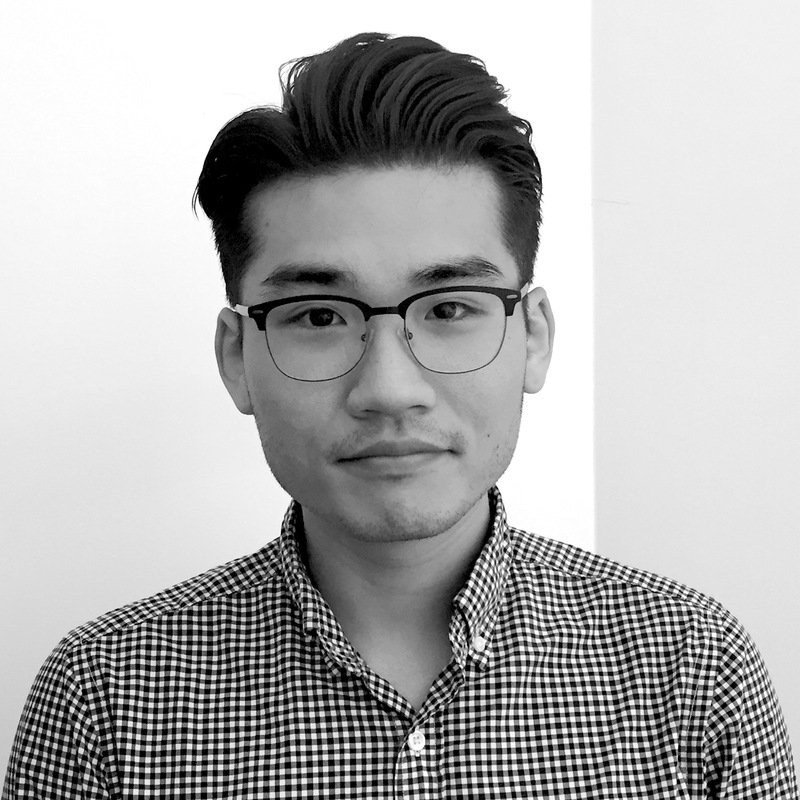 Eric Chung is a Corporate Research Analyst at JUST Capital, focusing on Workers. Prior to joining JUST Capital, Eric worked as a Management Consultant at PricewaterhouseCoopers, specializing in operations, risk and regulatory consulting for Fortune 500 banks. Eric graduated from Washington University in St. Louis where he received his bachelor’s degree in Biology.